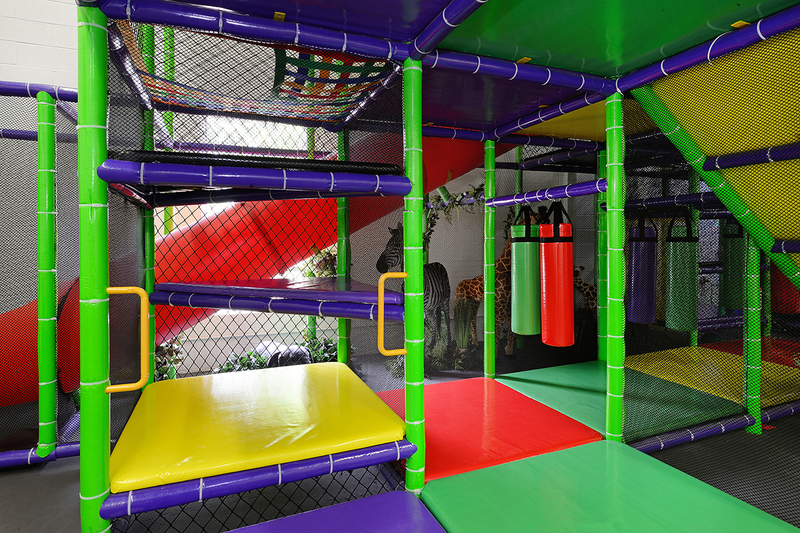 Nothing beats the 3 story CRAZY MAZE at Bounce Safari!! A WILD Place for Kids! 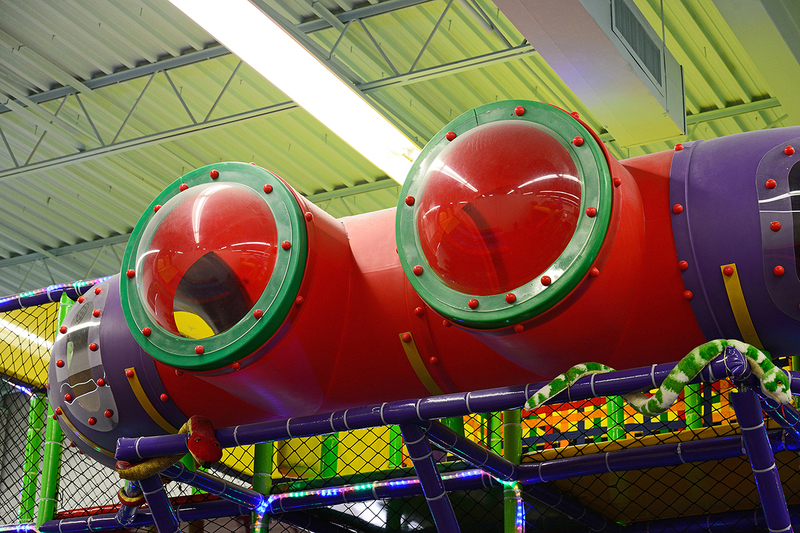 We are a spotlessly clean, climate-controlled, indoor playground and party place in Northern NJ. 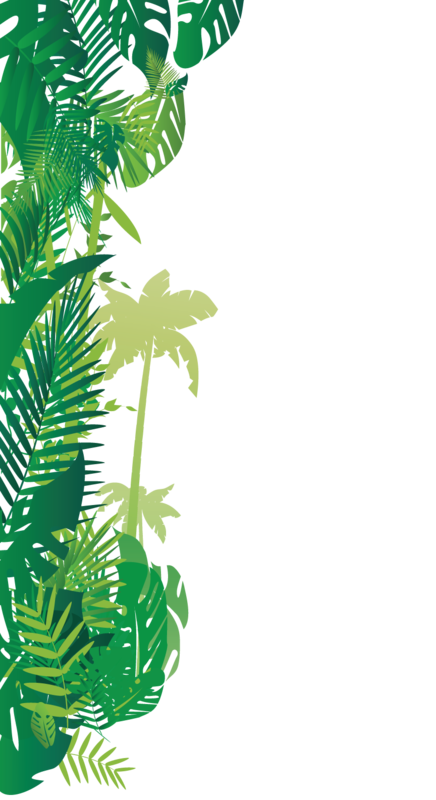 Our 100% private parties feature exclusive time in our Jungle Adventure Zones which are filled with giant inflatable slides, huge obstacle courses, bouncers, our signature Crazy Maze, incredible games and comfortable leather sofa seating for the parents! 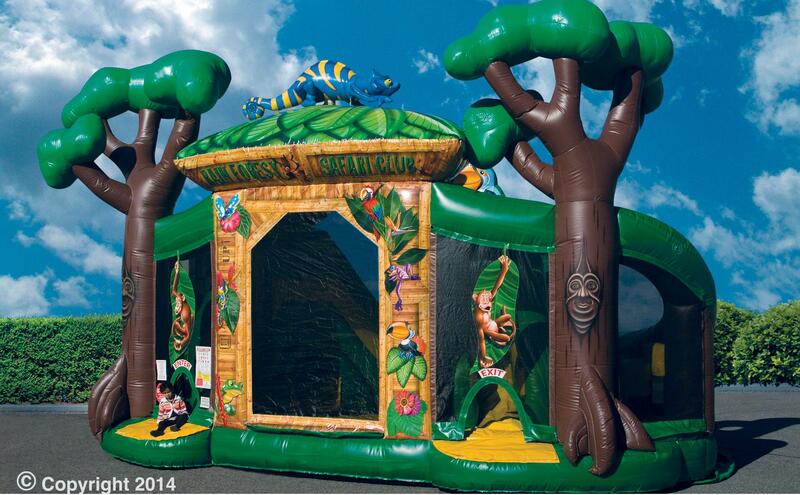 At Bounce Safari, your party or event is a piece of cake – from the time you are greeted at the door by our friendly and caring Safari Guides to the end of your fantastic party – we take care of all the details, so you can relax and enjoy along with your guests. 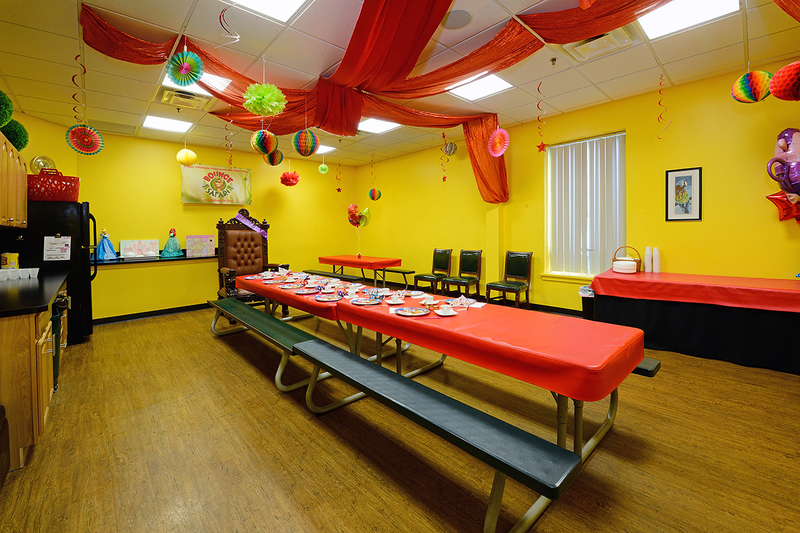 Stop by for a tour during our office hours or by appointment – We’d love to show off our freshly redone, spotlessly clean facility and talk about our creative party options! We just completed our 4th renovation in 5 years!! Come in and check out what’s new!! 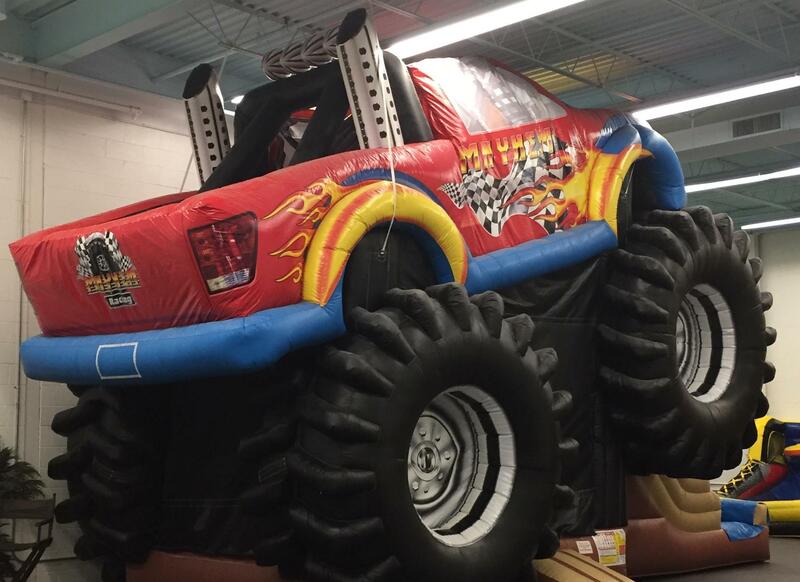 Every year we renew Bounce Safari to ensure that we are BRAND NEW for the back to school party season! 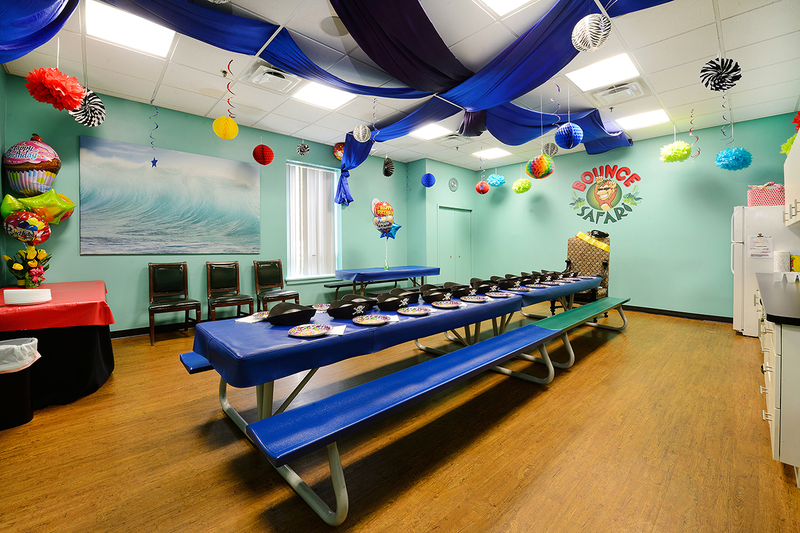 On-line booking is available 24/7 for your convenience, just click “Book a Party” from the menu on the top of this page to check availability for your preferred day and time. Regular office hours: (**also open most Wednesday-Friday evenings depending on scheduled parties those days) …. Wednesday through Sunday we generally have scheduled events and would be happy to make an appointment to give you a tour. 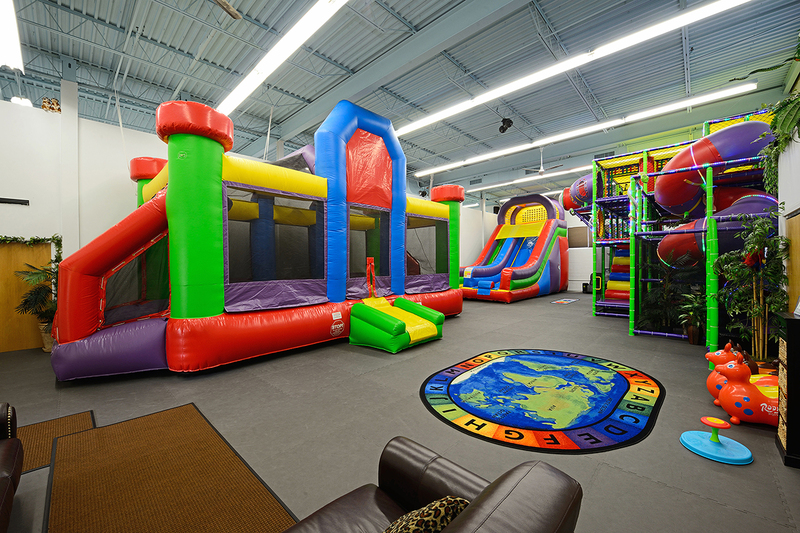 BEST KIDS PARTY PLACE 4 years in a row!!!! !